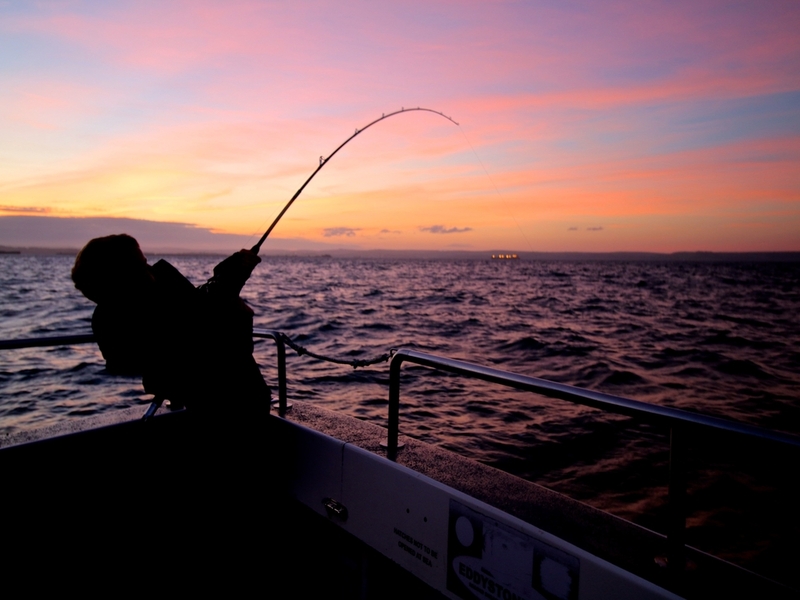 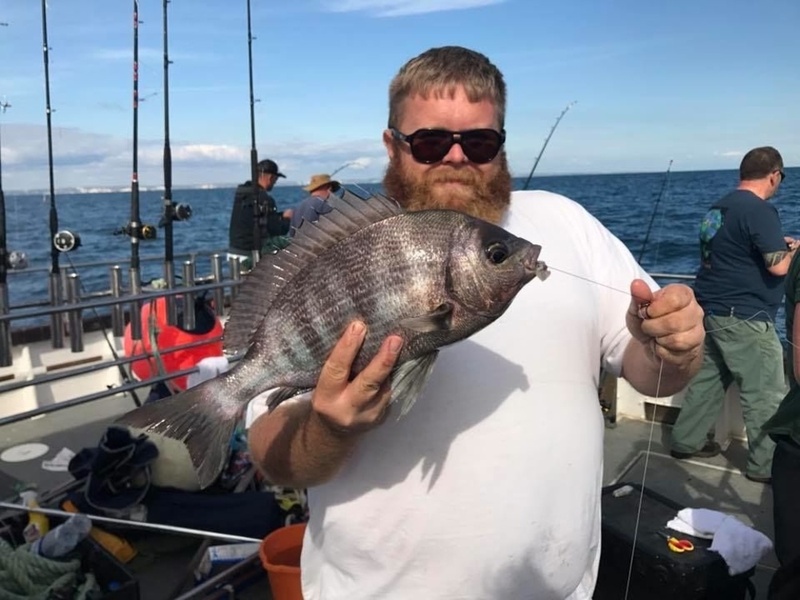 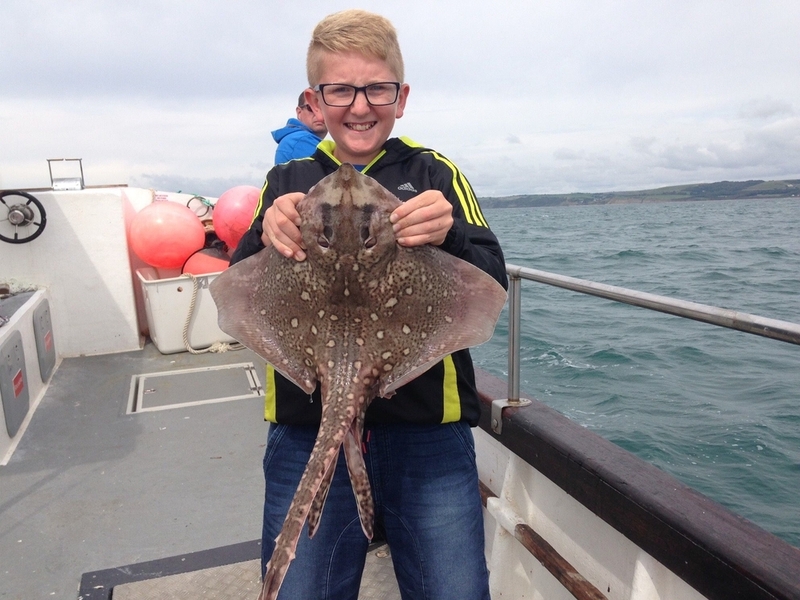 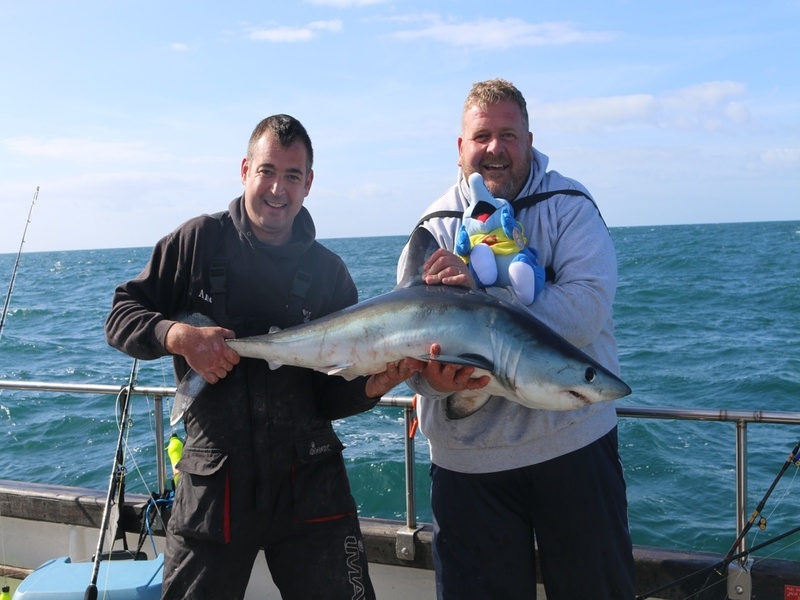 Based on the south-west coast in the idyllic port of Weymouth, Dorset, Snapper Charters offers a selection of deep sea fishing trips. 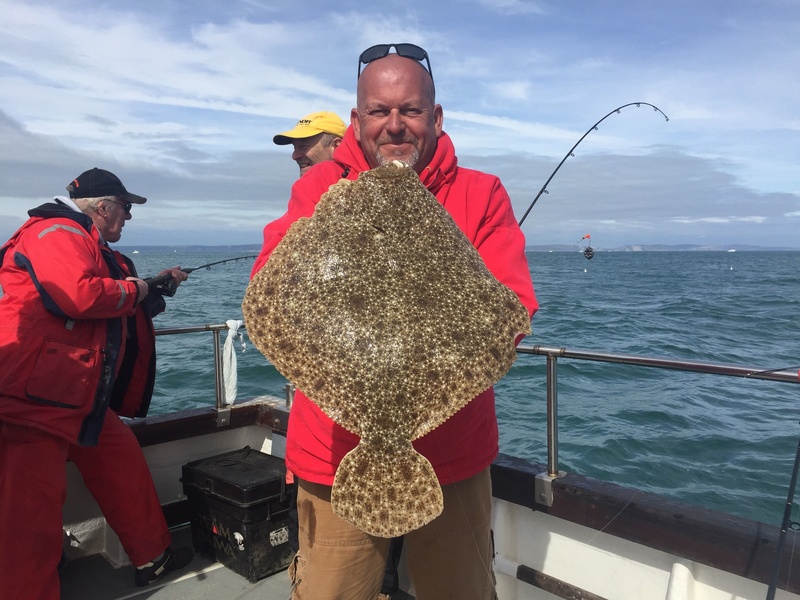 Whether you are a beginner who has never tried fishing before, an expert angler seeking a new species or a group of friends looking for a unique day out, we have a trip that will suit your needs. 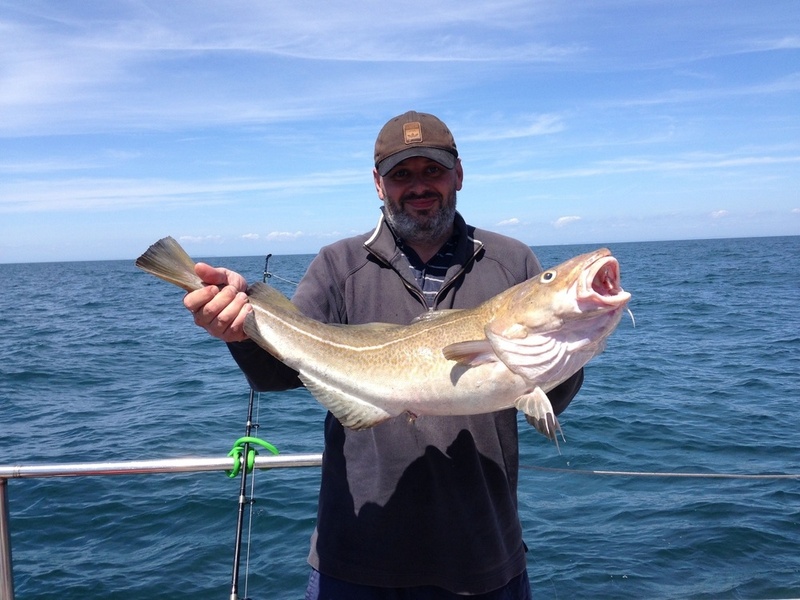 If you don't have any tackle, no problem, rods and reels can be provided free of charge and experienced crew are on hand to offer expert guidance and assistance throughout the day.